Suffolk County Health Commissioner Dr. James Tomarken encourages residents who use tobacco to obtain help in breaking their addiction. The classes are free to Suffolk County residents, though there is a nominal fee for medication for medically eligible participants. Photo by: Lisandra Barros Mendonça, via Free Images. Suffolk County, NY - January 10, 2017 - Suffolk County Health Commissioner Dr. James Tomarken encourages residents who use tobacco to obtain help in breaking their addiction by signing up for Suffolk County’s “Learn to Be …Tobacco Free” program. The program offers assistance with planning, support, counseling and medication if warranted. 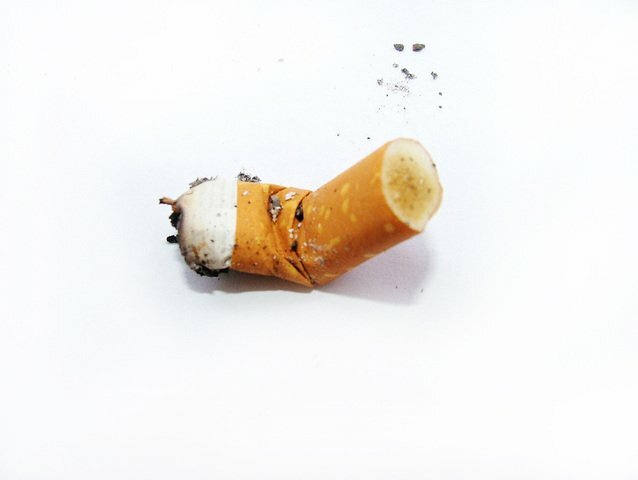 March 19th is Kick Butts Day - Find out How LI is Learning to be Tobacco Free! Subject: LongIsland.com - Your Name sent you Article details of "Suffolk County Residents Encouraged to Obtain Help through "Learn to Be... Tobacco Free" Program"